Travel: I have to be honest, camping is not really my thing. I´m one of those silly persons who think a bear will eat you up as soon as your eyes are closed but now I´ve found something to look into! Terra Glamping, that would be something! 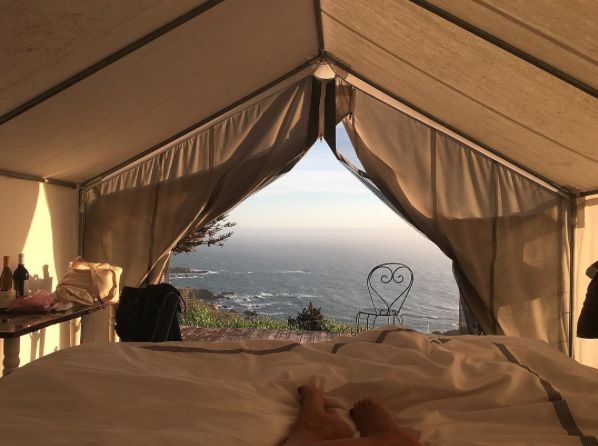 In decorated tents with an incredible view of the ocean just along Highway 1 in California. Yep, goes right on the to do list. Pic via discovery via Jeanne Damas with thanks. 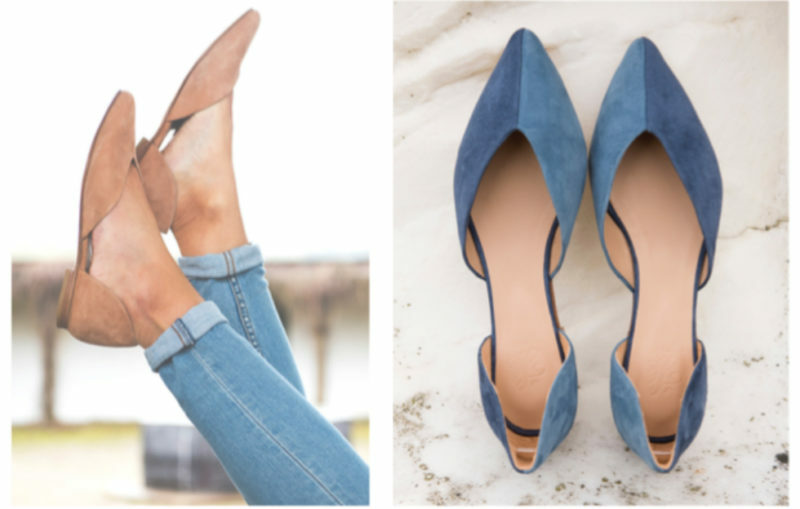 Shoes: Really like these suede flats by Valerie & Heelow. Perfect with jeans and a basic top. By a quick look I could´t find them in my size though, hopefully they will restock soon. 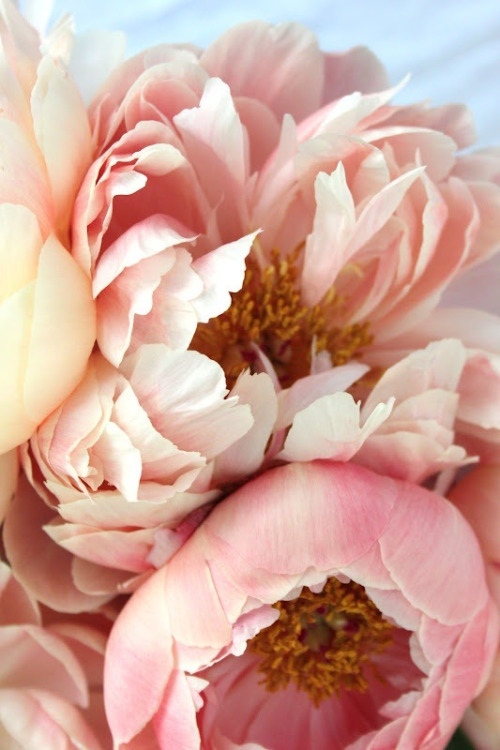 Flower: Without doubt – and this will always be my flower choice for as long as the season is right – peonies. Along with lilacs of course but peonies are for the win as they last longer. 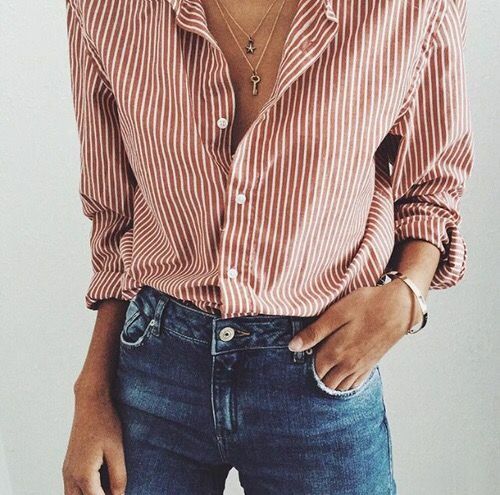 Outfit: All I want, blue jeans and a striped shirt. 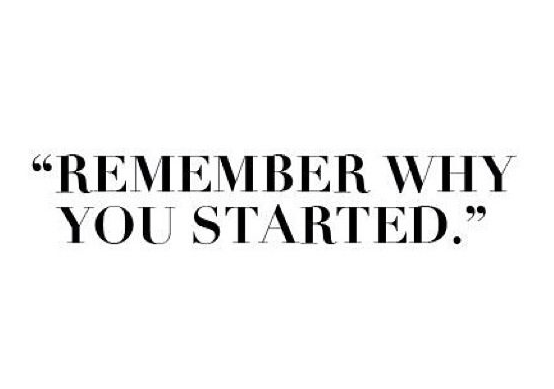 Simple as that. 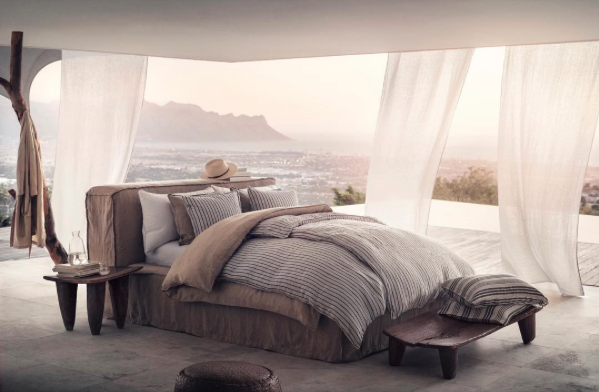 Bedroom: Hello & yes please, If I´m not going glamping I just might do this instead. Office: I don´t remember if it was here on the blog or on Instagram I posted this image the first time but I know I reacted to how many people then was equally taken by it as me. 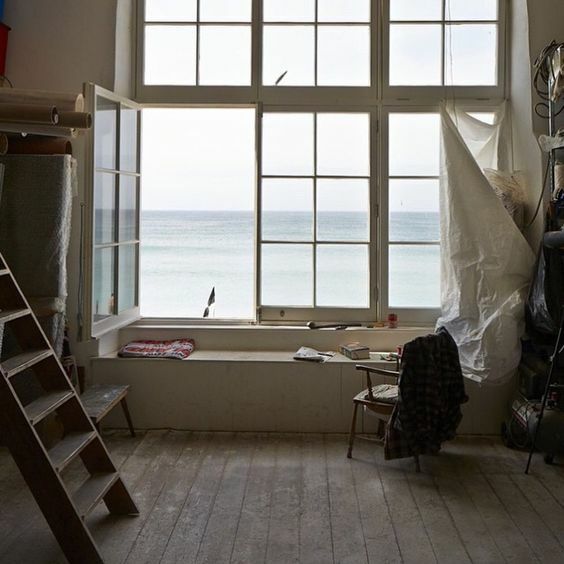 This space…yes. Many great things would come from there, I´m sure of it. Words: Nothing is as good as Instagram, blogs and what more. I´ve struggled a bit lately with things not at all going the way I planned but I´m not ready to give up. I know my destination and with a little luck and a lot of continuous hard work I´ll hopefully be on my way. 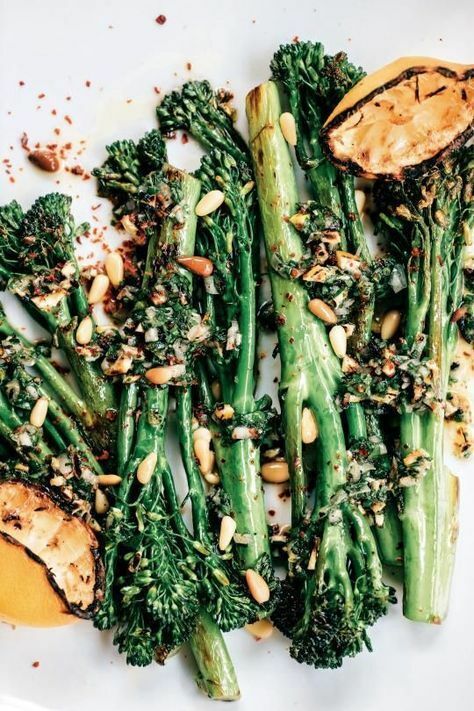 Food: The grill is already constantly on and the love for prime veggies has never been bigger than in Springtime. Movie: Not a new one but if you haven´t already seen it, please do. 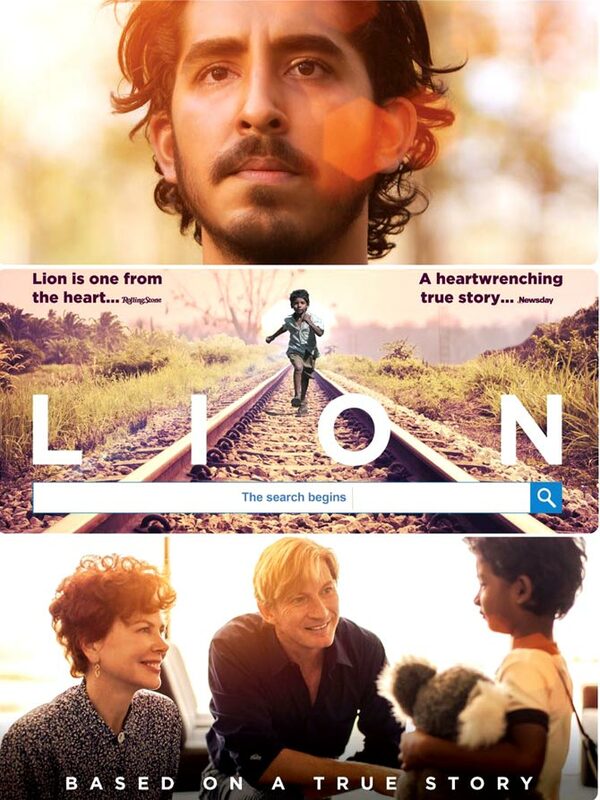 Such a moving story with an amazing cast and photography. 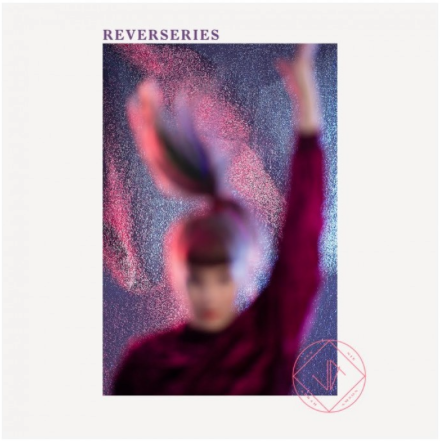 Music: Jennie Abrahamson released her album Reverseries in January and the one track that has been played over and over again is the so beautiful ”Don´t Talk”. Det här inlägget postades i Bedroom, Flowers, Food, Hotels, Inspiration, Mixed love, Music, Office space, On my mind - a monthly list, Quotes, Spring, Themes, Wishlist av Anna. Bokmärk permalänken.